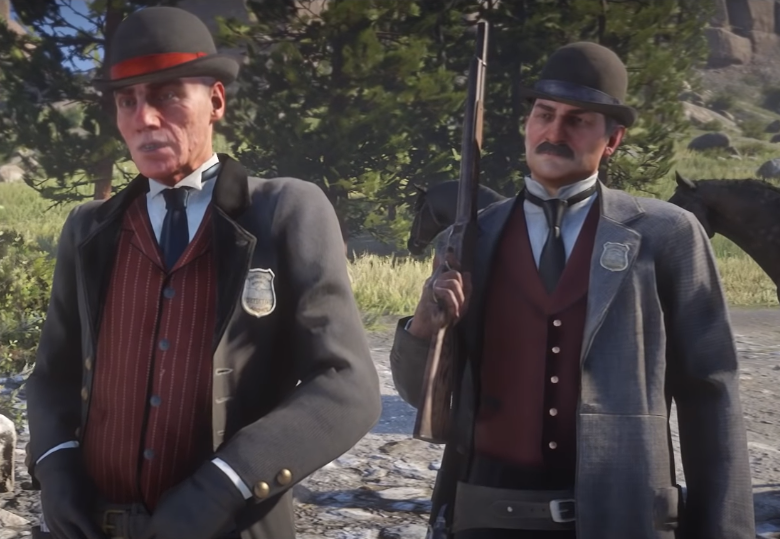 Rockstar Games, the creators of Grand Theft Auto and Red Dead Redemption are currently in a legal battle with Pinkerton Consulting & Investigations, according to a report based on court documents apparently obtained by outlet The Blast. You can read more about the lawsuit in The Blast’s original report. Wtf this can’t be serious. What is wrong with the Pinkerons Detective Agency, r they in financial difficulties looking for money now. Good job RS, fight back, hope you win the fight.